It’s not that Bitcoin has a bad image in Africa. It has no image at all. 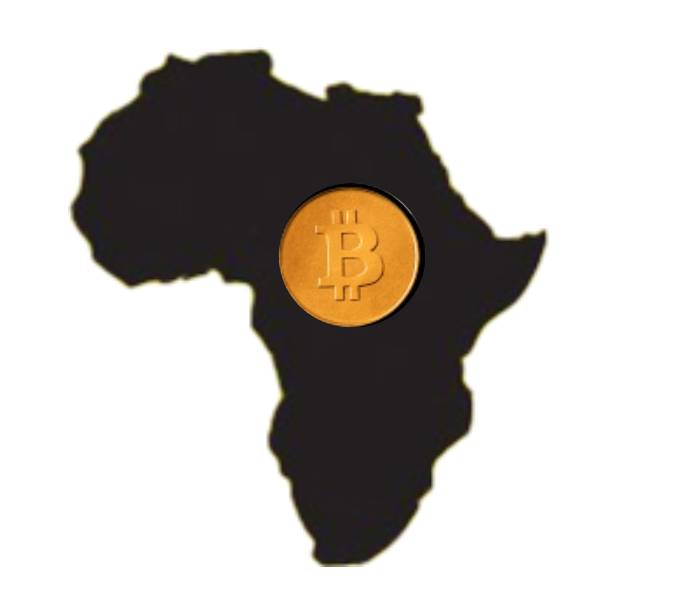 In that way it is a clean slate.The potential of Bitcoin in Africa is often cited. But the issues to overcome are real and routinely glossed over. The first step is clearly good PR. A solid image will form the groundwork.It’s only by supporting local organisations and fostering good causes that Bitcoin will reach its full potential in Africa. There are no preconceptions about Bitcoin. When people see the technology making a positive change they will embrace it.ice3x.com is one of only two operational exchanges on the African continent. Intimately acquainted with the intricacies of doing business locally, we made a choice to actively grow the community: the initiative “Resources” is operational.African community organisations, doing good work but struggling to survive, come to us. They are vaguely familiar with Bitcoin. They are then introduced to the potential of the technology for their operations. They become intimate with Bitcoin and its promise.ice3x.com is an exchange. Here it acts simply as a facilitator: a platform. It is the right approach - Corporate Philanthropy.Organisations are given a wallet, zero fee account and a blogging voice to inform the world of their activities, collecting donations directly. They have complete control of their accounts and direct access to global funding, at no cost: a world of possibility presents itself. It is magic.Mother of four and “animal warrior” Suzette Kotze is a local animal inspector and SPCA head. Aware of our exchange we received this email and we were moved:“Today I want to ask you on my knees, beg you actually…we are in urgent need of funds, otherwise we might close down, PLEASE !!!! What will happen to our animals if we are not here anymore...I am the only hope our animals have.”Kotze’s SPCA is the first local community group to sign-up. There are five more in progress, to be verified.In Kotze’s small town there are at least twenty-one extreme animal abuse cases each month. The images received with her plea were truly horrific. 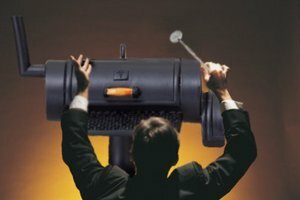 We were compelled to act.ice3x.com goes to great lengths to check the credibility of each applicant. Accountants are employed to conduct vigorous checks, which ensure the integrity of the program. Supporting not-for-profit documentation is a must.Transparency is key. Total donations are reported regularly. ice3x.com is proud to support SPCA in this first program. This is a niche offering. But it represents a real opportunity to showcase the potential of Bitcoin to do good in Africa. Suzette is new to Bitcoin. She is genuinely excited by the opportunity to take donations directly from all over the world at zero cost. By adapting her outlook to the digital age ice3x.com is helping her increase her reach.These are the seeds in the fertile soil from which one thousand flowers will bloom.The SPCA’s blog spot is here: https://ice3x.co.za/stilfontein-spca/Your support is most appreciated. (Tristan Winters is an active member of the ice3x.com exchange team, proudly offering a quality exchange service in Africa and platform for corporate philanthropy).